This article was amended on May 23 to include a statement from Ms Rodrigues, and to clarify that the health trust is currently under investigation. A former NHS executive was appointed CBE for her work in mental health provision at the height of a series of murders, manslaughters and suicides involving patients in her care. 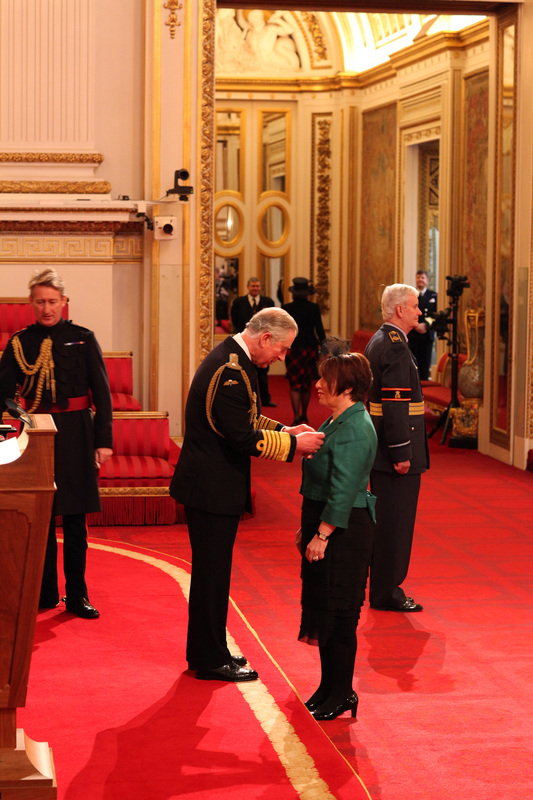 Lisa Rodrigues, former head of a trust that is under investigation for failures relating to up to ten deaths, received the honour despite later being accused of having fostered a culture of “blame, fear and bullying” during her tenure. Ms Rodrigues, who has herself suffered from clinical depression, was chief executive at the Sussex Partnership NHS Foundation Trust for 13 years, including the decade covering eight of the ten deaths referred to NHS England for review this week. Families in four of the cases warned staff that the killer was a risk days before the deaths, while Sussex coroners have raised concerns over how so many patients have been able to take their own lives. The review was announced after Matthew Daley, a misdiagnosed patient, was last week convicted of manslaughter on the ground of diminished responsibility for murdering a retired solicitor. Don Lock, 79, was stabbed 39 times at the side of a road in the village of Findon, near Worthing, last July. Daley’s family had for years pleaded in vain for him to be sectioned. Ms Rodrigues apologised shortly before she retired from the £220,000-a-year role in 2014. An investigation by The Times has uncovered myriad failures at the trust beyond the remit of the review. •One care home in Hove has experienced nine deaths and preventable suicides of inpatients in six years alone. •A corporate manslaughter investigation by Sussex police was dropped after three deaths at a second hospital in St Leonards and a fourth in Worthing. • The trust has repeatedly refused to publish details of internal reviews and reports in controversial cases. •A woman who suffered life-changing injuries at the hands of a trust patient, and families of the murder victims, are still waiting to receive compensation. Last year, serious concerns were raised by the Care Quality Commission about the prevalence of ligatures on wards and the number of suicides. Since 2010 eight patients have killed themselves at Mill View hospital in Hove. Despite a 2011 report with 30 recommendations, the teacher Jessica Philpott was able to hang herself on the Caburn Ward, and Danuta Corbett jumped from the Brighton Metropole hotel in 2013 while on suicide watch. Marjorie Wallace, of the charity SANE, praised the trust for its progress towards addressing problems. Clarification: In a report on the Sussex Partnership NHS Foundation Trust we referred to an apology issued by Lisa Rodrigues as chief executive (News, May 21). We have been asked to clarify that this was in response to a staff survey which criticised the trust’s leadership and identified a culture of blame, fear and bullying; it was not connected to the manslaughter of Don Lock by a misdiagnosed patient, which occurred after Ms Rodrigues had left the trust. This Trust is appalling. I have a serious complaint against them involving lies and cover-up (which occurred in Lisa Rodrigues’ time but overlapped into Colm Donaghy’s time and about which he did nothing also).